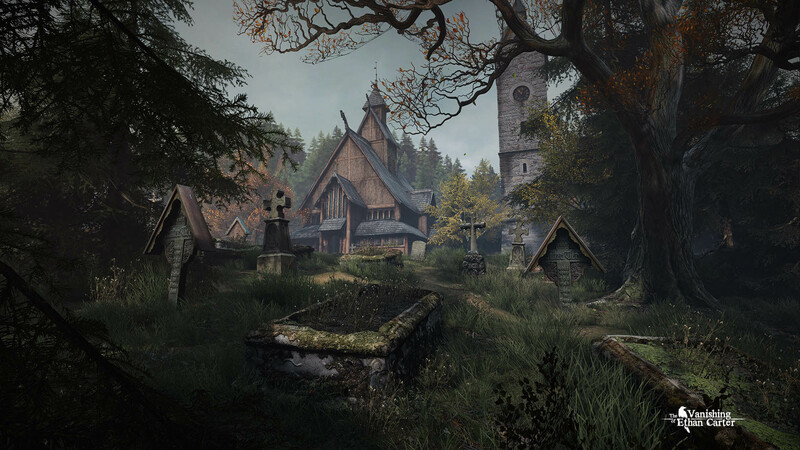 The Vanishing of Ethan Carter is a critically acclaimed, story driven mystery from developer ‘The Astronauts‘. 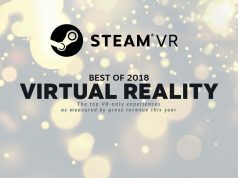 It’s a game which always seemed ideal for virtual reality and now, with the release of the game’s Unreal Engine 4 ‘redux’, VR support is finally included. The darling of gaming critics across the globe in 2014, The Vanishing of Ethan Carter was is a complex, clever and delicate narrative-driven interactive experience from developers The Astronauts. 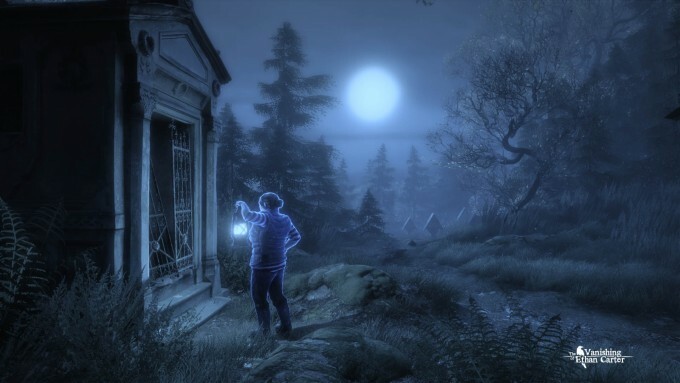 The game casts you as paranormal investigator Paul Prospero who travels to Red Creek Valley, Wisconsin after receiving a fan letter from 12-year old Ethan Carter and discovers buckets of supernatural intrigue waiting for him. The game is a sumptuously detailed, open world title with an emphasis on self-driven exploration and investigation. Basically, a game that on the face of it should be perfect for VR. 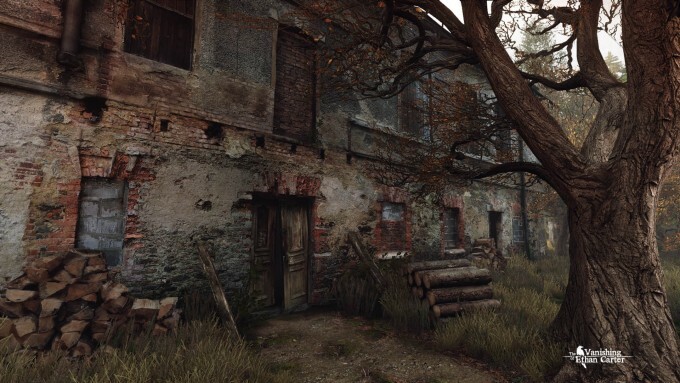 The 2014 original was based on the Unreal Engine 3, but the developers have spent considerable time revisiting the title in order to port it to Epic’s latest iteration of Unreal. This is now complete and owners of the original game and new buyers will gain access to two versions of the title, one UE3, UE4. 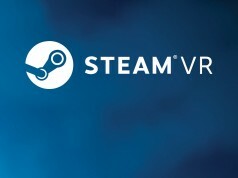 The latter, one run, now automatically detects an Oculus Rift should you have one connected, and you can enjoy Red Creek Valley in glorious VR. Early reports from Oculus Rift owners on performance and compatibility are generally good – but be warned this is a first release for the UE4 edition and for VR support. Usual early-adopter caveats apply such as no VR menu support. Luckily, later versions of the Oculus Runtime (0.6 and up) provide an unwarped view of the game to a local monitor for you to traverse them. However, if you’re an Ethan Carter fan with an Oculus Rift DK2, let us know in the comments below how you’re getting on with the update. Current owners of the game will receive access to the new Redux version for free, as will those who purchase from Steam now. As of writing, the game is available at 40% from Steam. $6.45 is above your price limit for a game?? How do you afford a PC or the electricity to run it? I have so many games still laying around, and prices of games drop pretty fast, so I have a price limit for games (with a very occasional exception).. So it’s not that I cannot afford them, far from it, but I just don’t want to spend a lot of money when I know it’ll drop in price anyway, and I have patience enough to wait (and a collection big enough to always have something to do while I wait).. I do the same with bluray’s (I have a limit of 5 euro’s for them)..
Oh ok that makes sense. I respect good deals and always pick up the humble bundles when they are available. I also have a massive library of games I’ll never play but sometimes I’ll splurge ($20-50)on a newer release if I know it’s worth it. 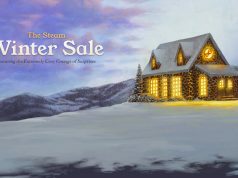 Yep, Humble bundle is one of the places I buy a lot of games (just like last Star wars bundle for instance or a while back the EA bundle), but also Bundlestars and indiegala are places where I buy my games, and ofcourse Steam (during sales) and GOG..